Welcome to the World’s Best Vacation Destination! 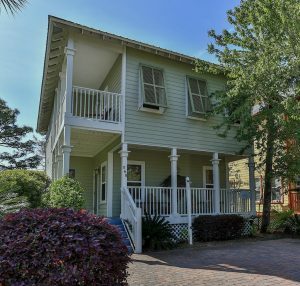 FloridaGulfCottages.com is proud to offer you the opportunity to vacation in one of the most beautiful places in the world. Our cottage is located in Santa Rosa, Florida, home to the Gulf of Mexico’s famous white, sandy beaches. Spend a few days in our cottage and you will see why our beach vacations are the best in the country! For information about our cottage, please select Property Photos and Information. To check availability, please look at our Reservation Calendar. If you have additional questions, please Contact Us. Thank you for your interest in FloridaGulfCottages.com!